Aging is a part of natural process that all of us go through during our life. It is influenced by internal and external factors. 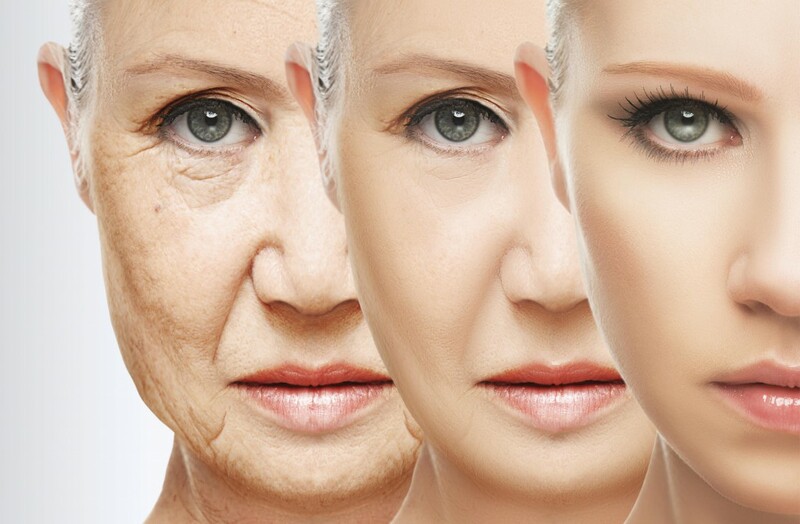 These days due to chronic light exposure, pollution, exposure to chemicals, irregular food and sleep habits, stress levels signs of aging appear too earlier on skin. These include fine lines, wrinkles, dullness, rough and dry skin, sagging, loss of shine and glow on skin. How to get back to looking younger? 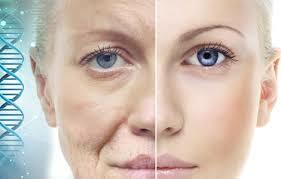 At our clinic we focus on holistic approach for aging skin. Our doctor is a specialised in treating your aging skin with the best suitable treatments and helps you to get a younger and glowing skin and guides you in maintaining your skin at its best .